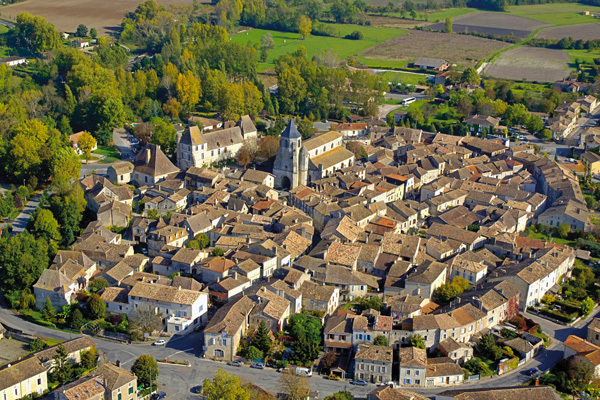 Issigeac is one of the earliest (and loveliest) villages in the Dordogne, and is close to the border with the Lot et Garonne. It was founded by Clovis in the 7th century. He’d promised his wife that he’d found a monastery if he won his battle against the Visigoths. He won, and the monastery was built and the village developed around it. The village is mainly circular in its layout, It was actually constructed in concentric circles following the pattern of the ‘Bouyricou’ a traditional basket still found locally. There’s been evidence of man living here since around 200 000 years BC. Then there was a much evidenced Roman occupation and the obligatory skirmishes with the British over the centuries. 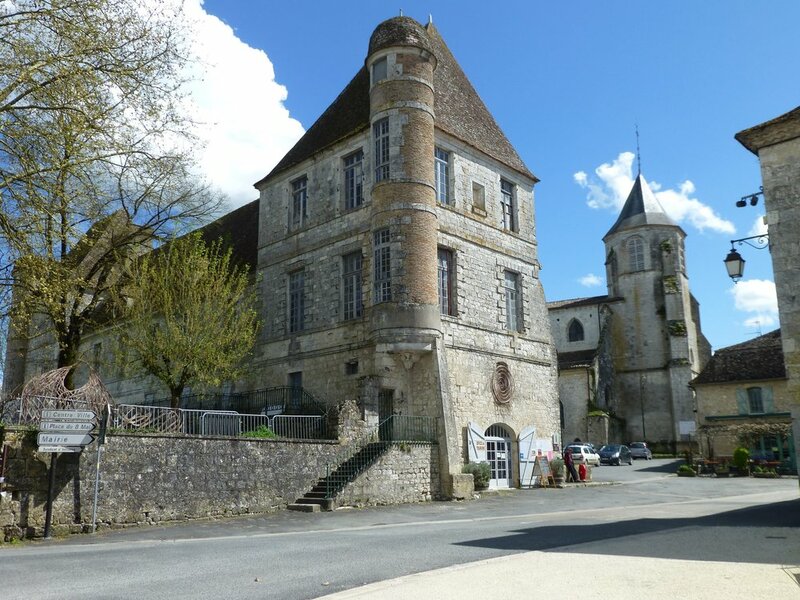 In 1351, the Bishops of Sarlat took possession of the town and a church was built by Bishop, Armand de Gontaut-Biron. This wasn’t beginning of a glorious epoch as the religious wars then caused huge destruction and the town was effectively laid low until the 17thcentury. There’s much of the town that’s worthy of architectural note. Here are just a few examples. Built in 1660 on the site of the Abbey destroyed during the religious wars. An impressive building, occasionally referred to as ‘sombre’, however, its façade is softened by elegant brick turrets. The Tourist Office is located on the ground floor. In medieval times a tax (worth 1/10 of crops) was due to the church. This is where the tax was gathered, so this ancient building with its astonishing roof was quite simply the local tax office. It took almost 40 years to build this church, it was completed in 1527. Unusually (for this region) it’s an example of late Gothic architecture. There is also a more Romanesque, octagonal bell tower. 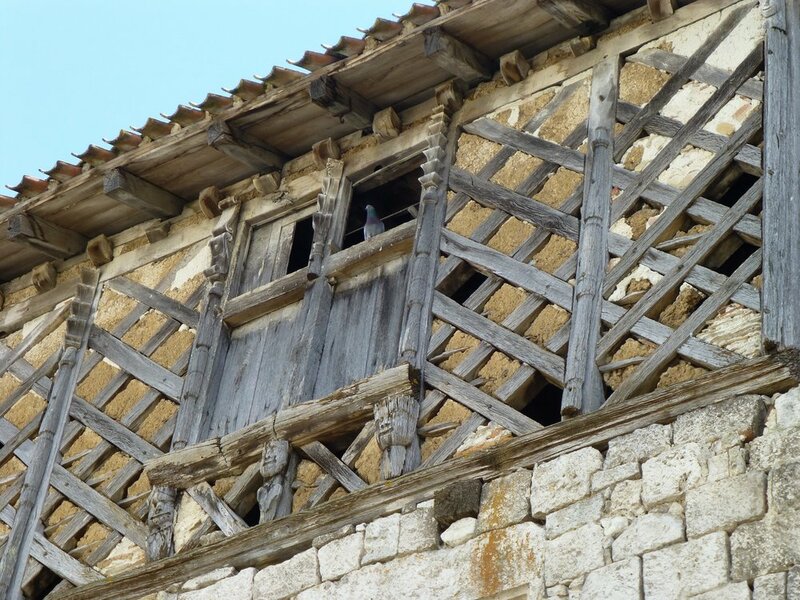 Dating from the late 15th century this unusual façade is embellished with grotesque wooden heads. Definitely worth looking up as you walk by! Issigeac makes the most of its medieval heritage and has several events during the summer. Including, hog roasts, tours of the village, medieval dancing and short plays, and the atmospheric Son et Lumiere (Sound and Light) history tour of the village take place on the 4th/18th July and the 8th/22nd August. 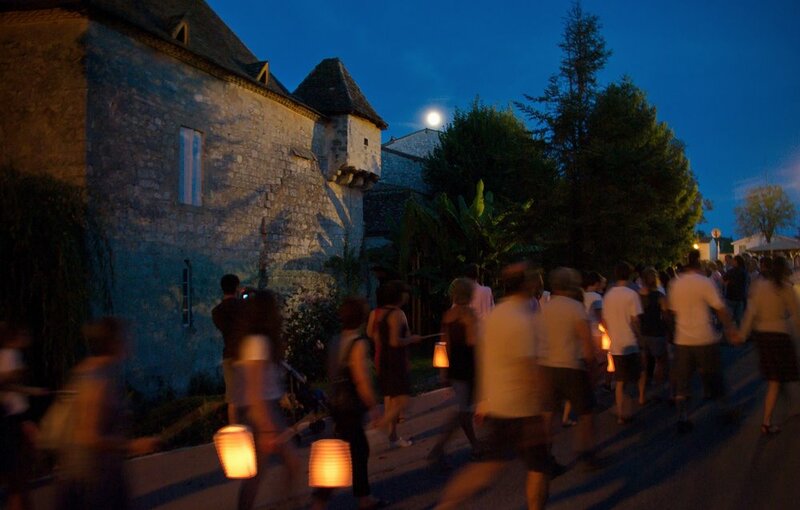 The Medieval Day is the 30th July when the village welcomes many artisans and entertainers and finishes the day with a banquet in the Place de Chateau where everyone is well fed, entertained and there is a with a magnificent firework show. The regular village market takes place every Sunday morning and in the summer this virtually takes over the whole town. During the summer months there are ‘night-markets’ every Thursday night, and then for a chance to discover even more local foods, sit down and enjoy some locally produced foods and wines and some of the real spirit of the region at the MarchéGourmands evenings, each Friday. Other events worth noting are the ‘Issigeac en Bodega’ a celebration of food, drink and music – on the 9th July. 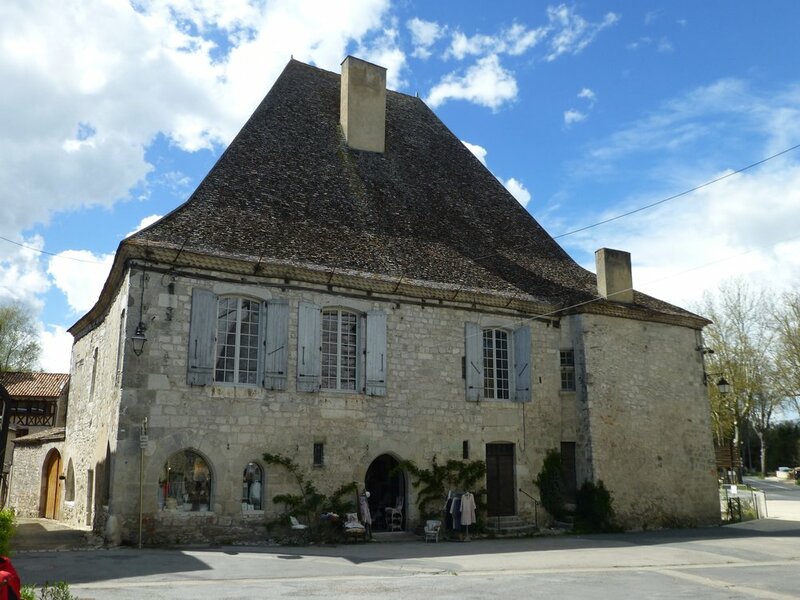 On the 16th of July there’s the ever popular Foire Aux Paniers, a celebration of willow-weaving and basket making, a chance for the children to have a go and some lovely finished products to admire/buy. August 5th/6th sees Antiques and Brocante. There could hardly be a more historical setting for such ancient/vintage and collectable items. Something rather special and new for this year is the Visites guidées nocturnes aux lampions (guided visits by lamp light), 4/07, 11/07 & 25/07 at 9.45pm and 1/08, 15/08 & 29/08 at 9.15pm then 5/09 & 12/09 at 9pm. A chance to learn more about the history and stories of the town on a walking lamp-lit tour. The tour is in French but there will be leaflets in English to explain all about it. Guided tours of the town take place, from the Tourist Office, on Thursdays at 10am. For more information on any of these events, the village, its history and indeed its many local artists you should visit the Tourist Office.